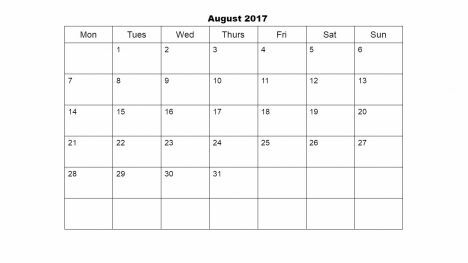 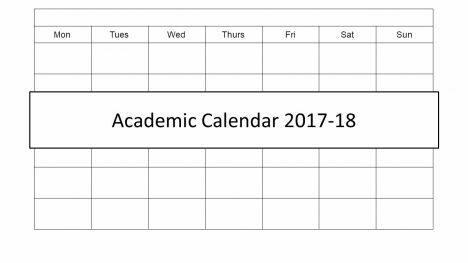 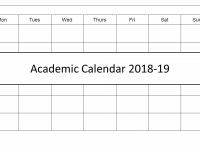 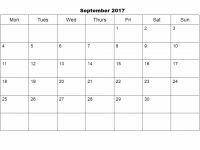 Here we have a free PowerPoint template of an academic calendar from August 2017 to July 2018. 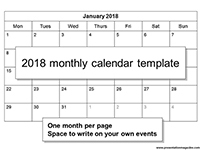 It has a month per slide and is easy to change. 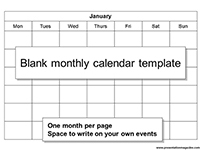 You could colour code the boxes for special events. This calendar template has blank spaces for you to add in your own text, notes and reminders. 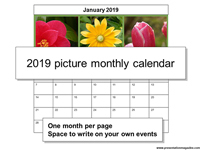 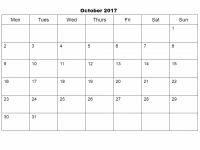 This would be great to have a month-by-month outlook on your desk or wall, to organise your time for home, school or the office.